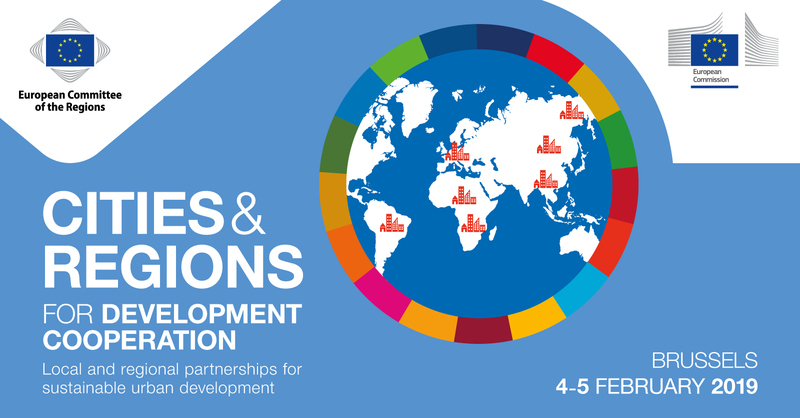 The EU is organising a Forum on “Cities and Regions for Development Cooperation – Local and regional partnerships for sustainable urban development”, which will bring together EU institutions and local and regional authorities from the EU and from partner countries. The Forum, co-organised by the European Commission’s Directorate-General for International Cooperation and Development (DEVCO) and the European Committee of the Regions (CoR), will be held on 4-5 February in Brussels. The event aims at strengthening the policy dialogue between the EU institutions and Local and Regional Authorities from both Europe and partner countries and among them. More specifically, the participants will discuss policies and practices on sustainable urban development; issue strategic policy recommendations in the field of sustainable urban development; identify and showcase good practices, initiatives and projects.